Estella's Revenge: Headed into #24in48! It's a readathon weekend! If you haven't already heard, Saturday and Sunday (July 11 and 12) are Rachel's 24 in 48 Readathon. The goal is to read 24 hours out of the 48, and HAVE FUN, of course. This is always a really fun event, and I'm taking a slightly different tack this time around. Because I've been so obsessed with coloring lately, I have big plans to dig into my coloring books with a big box of pencils and an endless stream of audiobooks! I hardly ever get to listen to audiobooks. Greyson doesn't enjoy listening to them in the car. "Mom! That hurts my ears!" is his standard line. But David listens to tons of audiobooks, so we always have a great selection at hand. Not to mention, Scribd. 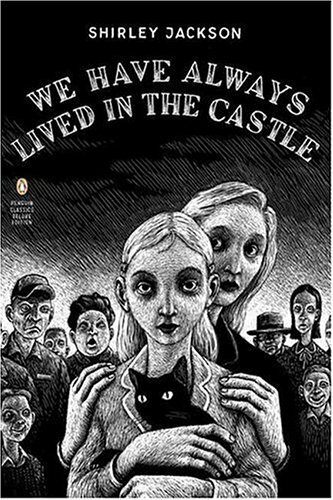 We Have Always Lived in the Castle, by Shirley Jackson, is a favorite of mine. I only read it a few years ago, but this short audiobook seems like just the thing to get the day started. 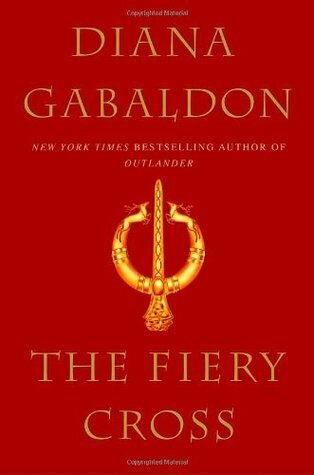 The Fiery Cross, by Diana Gabaldon, is the fifth book in the Outlander series. I marathonned the first four books a few years ago, and it's high time I get back to them. While this monster won't happen in a day, I can dip my toe in! 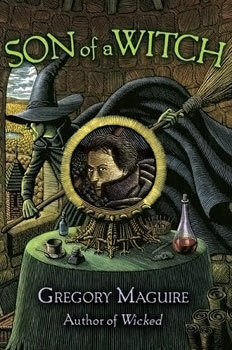 Son of a Witch, by Gregory Maguire, is the follow up to Wicked. I adored Wicked far more than I ever expected, and I own all four books in the series, but I've never been able to get immersed in the printed version of this book. Now's the time! I must be living in a cave, haven't really heard much about the readathon. 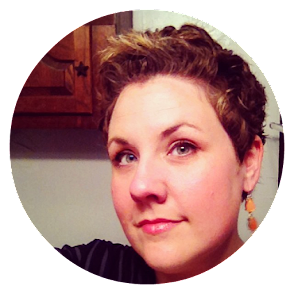 I love audiobooks, I listen when I workout, when I clean and cook, shower, get makeup on and ready for my day. I don't drive as much as I did when working but I still listen in my car too. Good luck...happy listening, and coloring of course. I caught it on Twitter or it would've passed me by, too! I have a feeling I'll be listening to audio a lot more. I just wish I could listen to them--and actually remember what I'm hearing--at work. So far, no dice! I briefly caught a glimpse about a weekend readathon happening soon. I can't remember where I saw it, though. I wish I could participate, but I don't have the 24 hours to spare this weekend. I didn't make it to 24, but it was a good (fun) try! Good plan with those audiobooks - they can be such a great escape - enjoy! I love the it hurts my ears comment. I realized some difficulties with listening to audiobooks with Madison in the car about three minutes into The Martian. If it's not a kids' book, it no longer plays in the car. Oh noooo. LOL, yes, I can see your face turning red now. Mine would've! 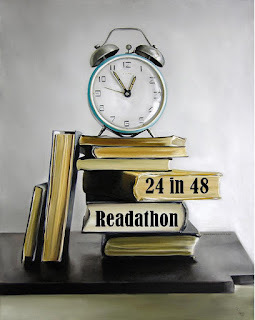 I had heard about the readathon, and hoped to participate, but unfortunately, I couldn't get it all together in time. It looks like you have a great lineup for the weekend! Sorry you had to miss it, Brittany! I didn't participate as much as I'd originally planned, but what I did participate in was really fun! What a great plan. I've been seeing your coloring pics on Twitter and they are gorgeous! What kind of pencils do you use? I just got a coloring book for my birthday, and was very excited. Happy reading/listening/coloring to you. I use regular ole Crayola pencils, and they work great! I was really surprised. I don't have any urge for anything more high dollar. Happy coloring! Have fun, and good luck! Looks like you are getting in some amazing coloring while you listen!! I get so excited when I see any Outlander books! Me too! There might be a little dance. I was just thinking about the Wicked series the other day! I only read the first and have wondered if I should continue. And since the audio for Fiery Cross is 55 hours, I'm gonna wish you luck with that one. ;) I'm reading Drums of Autumn now and expect it to last me the rest of the month! (and that's with reading/listening every chance I get). Sheesh those books are long...but that just means more Jamie and Claire, right? LOL, it is gonnna be sooooo longggg re: Fiery Cross. Those are the books David likes to download because they last him a while. He feels like he gets the most of his Audible credit out of them. More Jaime and Claire forevaaaaa!